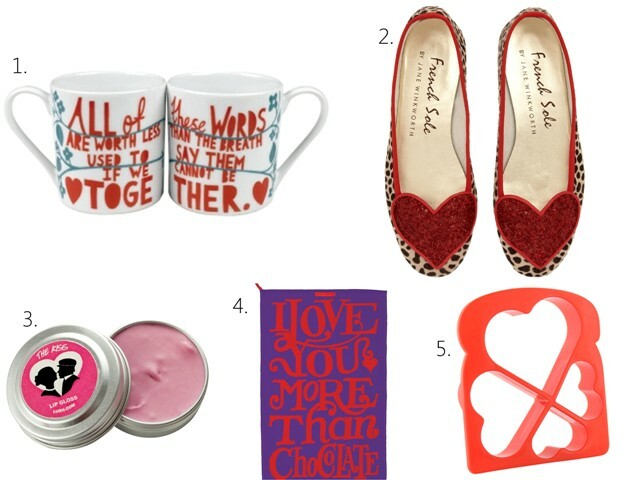 Love it or hate it Valentine's Day is fast approaching so I've put together a selection of some of my favourite Valentine's themed gifts to direct your other half towards.. or spoil yourself with! 2. French Sole are my ballet pump gods and I adore their Love Heart shoes. As well as the stylish leopard print with a glitzy red heart there's also classic patent black pumps with a black glitzy heart and patent black with a leopard print heart. 7. 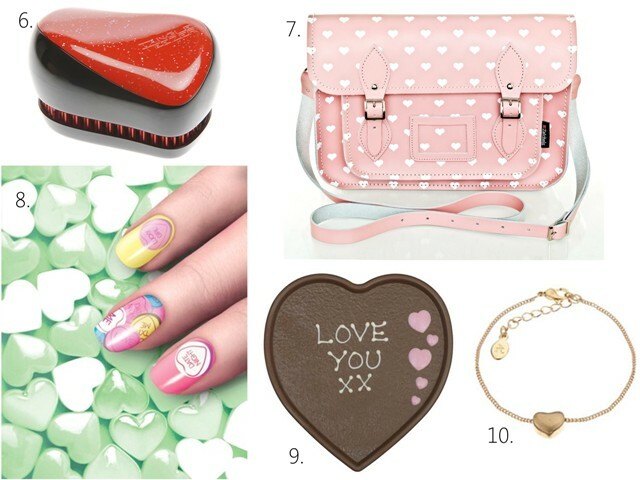 Zatchels have launched their Love Hearts Collection just in time for Valentine's Day. Choose from their satchels, barrel bags and saddle bags featuring cute heart prints. You can even add a personalised message to your bag for that extra special touch! 8. These nail wraps from Nail Rock feature love heart sweet designs in cute candy colours. They'd be perfect to wear on your nails on Thursday! Will you be sending any Valentine's this year?